"Disclosure: This post was sponsored by Pantene through their partnership with POPSUGAR. 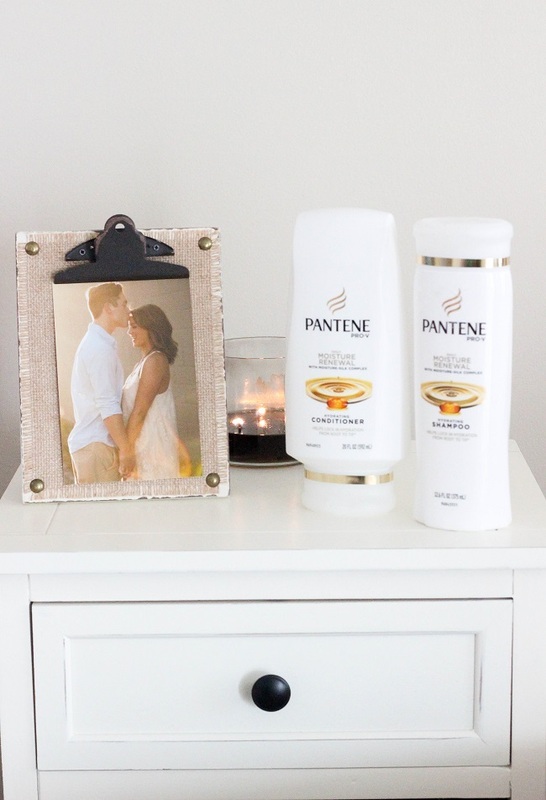 While I was compensated by POPSUGAR to write a post about Pantene, all opinions are my own." Hair hasn’t always been my cup of tea. I mean, I literally just learned how to use a basic curling iron THIS year - I am being completely serious here. I finally decided to start taking my hair care routine seriously around the same time this year. 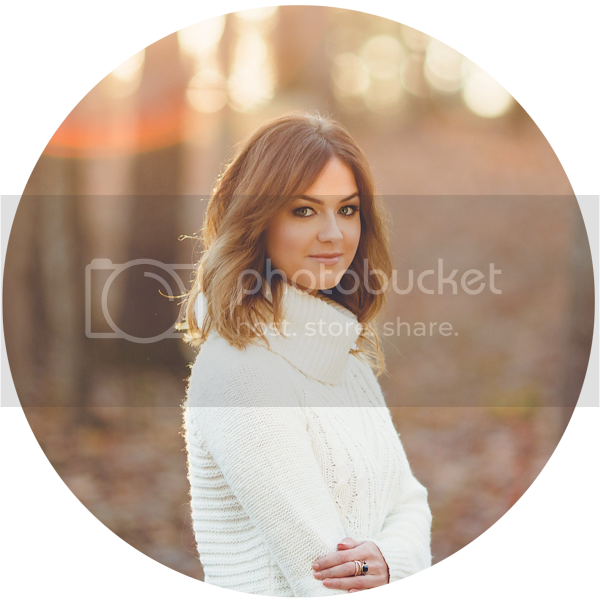 After looking back at old pictures on my blog and even personal photos, I knew I wanted to make more of an effort to keep my hair looking nice and healthy! Even though I talk a lot about makeup, most of the time my hair reflects just as much as my makeup would in a post or professional photo. Like I mentioned, I’ve been on a journey to re-vamp my hair routine this year. I’m always testing out hydrating shampoo and conditioner formulas, and Pantene’s Daily Moisture Renewal line has been a hidden gem right under my nose at the drugstore! I used to think as long as my makeup was on point, there was no need to take care or spend time on my hair, but I wish I knew then what I was missing out on! After getting my hair back into shape, I started to enjoy styling my hair and taking the time to make it look fresh and effortless. All it took was some good shampoo and conditioner plus a little TLC. 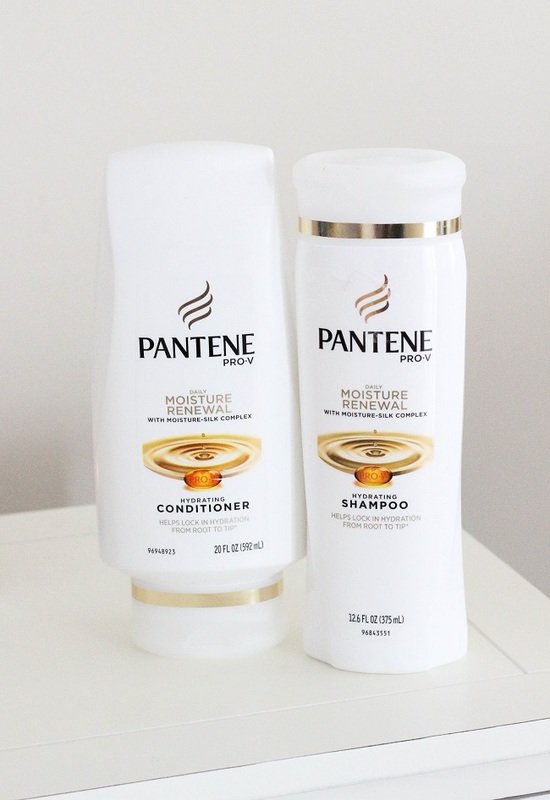 Pantene Daily Moisture Renewal Shampoo and Conditioner works as a great revival system for my dry hair. The Pro-vitamin formula really helps my hair lock in moisture to look healthier and shinier. (I also love how huge the conditioner is considering it goes faster than hot cakes in my house!) You can also leave the Pantene Daily Moisture Renewal Conditioner in your hair overnight for a deep conditioning treatment, then rinse it out in the morning, especially if you have dry or damaged hair! 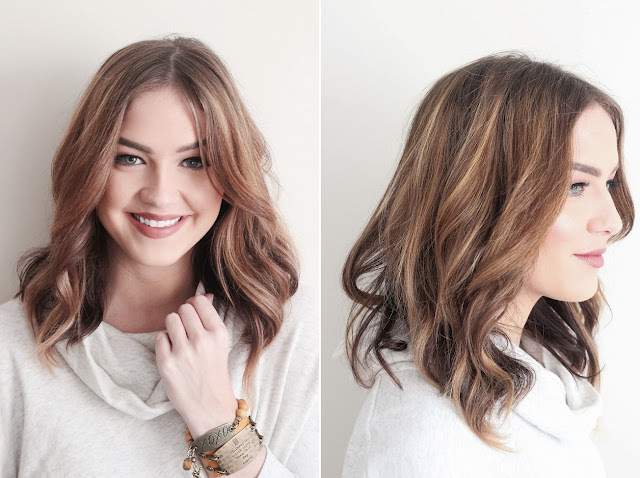 For a daily hairstyle, I love using a curling wand to achieve effortless and messy waves. I also discovered the middle part this year. I had NEVER rocked a middle part until I cut my hair into a “lob”. I love the way it frames the face and my bangs naturally want to split in the middle so it makes styling a breeze. Keeping my hair hydrated and healthy has really given me the confidence to play around and experiment with different styles. I’m actually looking forward to doing my hair in the mornings now! What’s one thing you love about your hair? Any secrets or tips that leave you feeling like your most beautiful self? My birthday was the day you posted this. I think I'm going to try this. Do u really like it.